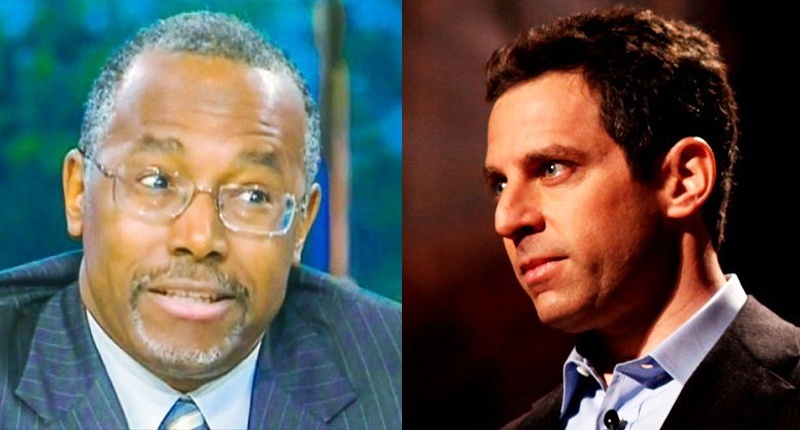 Sam Harris says he’d vote for ‘dangerously deluded religious imbecile’ Ben Carson over Noam Chomsky, and prefers Cristian refugees over Muslim refugees. 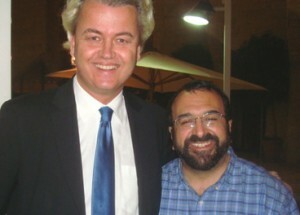 Geert Wilders and our own Congressional extremists pal up. Things have been getting steadily precarious for religious minorities, especially Muslims and Christians since the BJP came to power in India. France’s new education minister calls for respect but that will likely fall on deaf ears in Islamophobic France. A series of problems have already arisen, which provides a revealing insight into the nature of Modi’s regime. 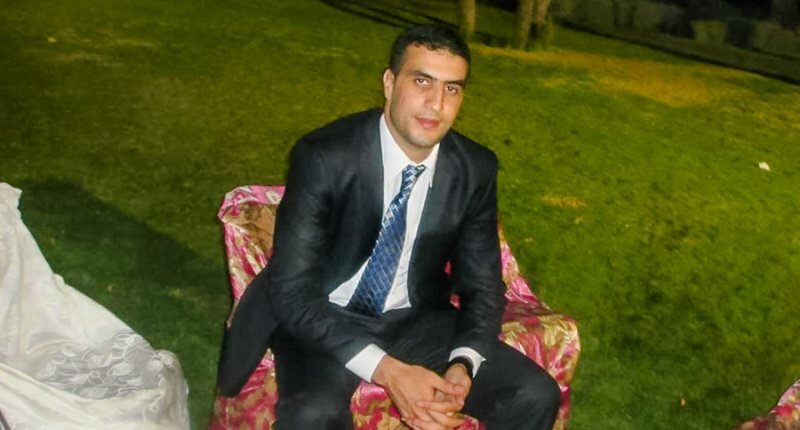 Today, what it means to be “European” for many Europeans is anti-Muslim and xenophobic. With the rise of Hindu nationalist Narendra Modi culminating in this week’s election, Pankaj Mishra asks if the world’s largest democracy is entering its most sinister period since independence. 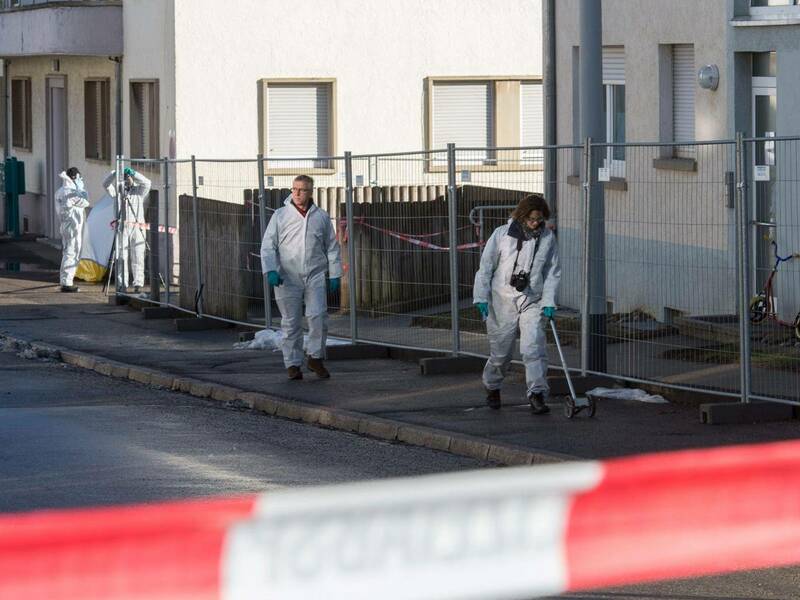 The Comité 15 Mars et Libertés reports that a mosque in Pont-de-Beauvois, in Isère in eastern France, has been targeted in a graffiti attack by fascists. Fascism lies at the heart of Modi’s ideology and political vision for India. These fascist cowards in the “ADL” think stalking Muslim women is brave. Roy explains the contemporary political and social dynamics in India.